While travelling abroad on their honeymoon, Jon and Danielle discovered plenty of beautiful items of furniture at affordable prices and thought that if they loved these pieces, other people in the UK would too. 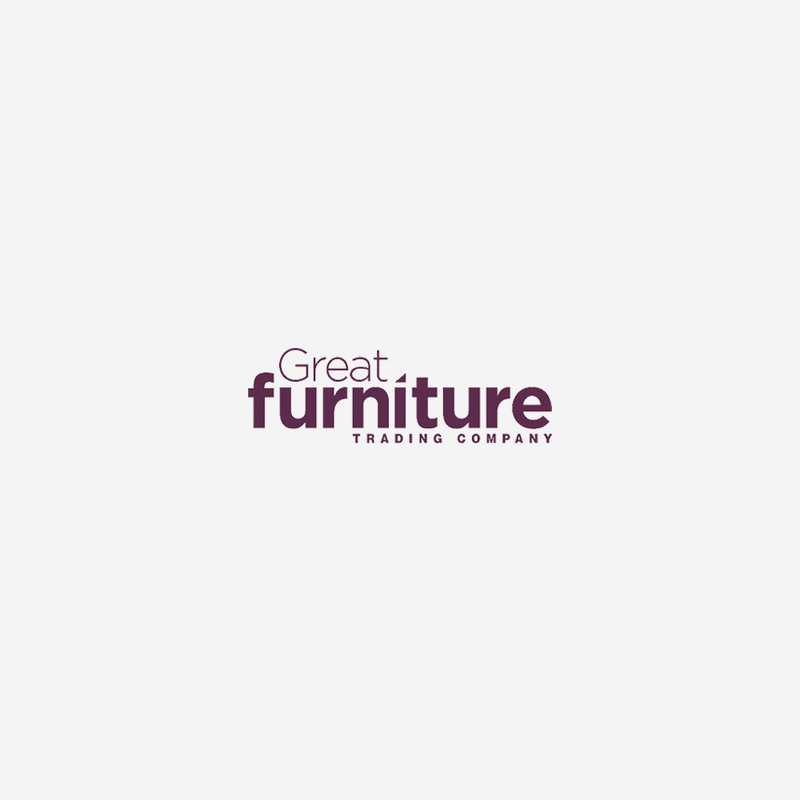 This is why they decided to launch The Great Furniture Trading Company, and share their stylish and innovative furniture discoveries with UK households. The dream of our founders, Jon and Danielle, of making design-led, affordable furniture available to those living in the UK has not changed since the days of furnishing their first home and now The Great Furniture Trading Company has the widest range of dining furniture in the UK and is becoming one of the nations favourite furniture brands.